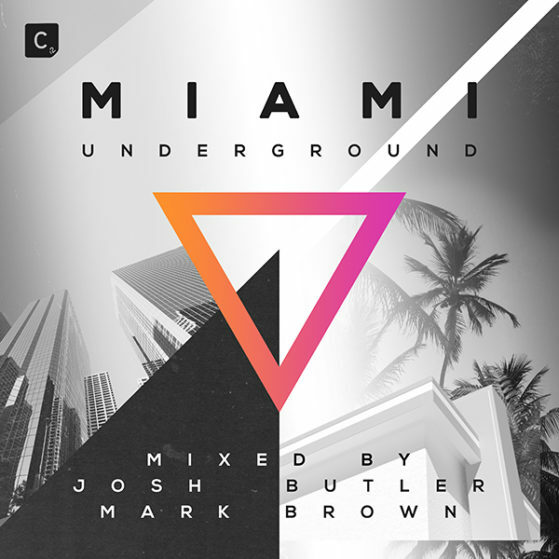 Cr2 Records presents Miami Underground 2018 mixed by Josh Butler and Mark Brown. Featuring the biggest and best in techno, tech-house and house cuts. Including Josh’s own massive remix of Carl Cox – I Want You Forever and additional tracks from the likes of, Camelphat, MANT, Huxley and Bontan.